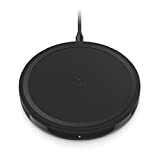 Here is our list of best gift ideas for him, whether you are looking for romantic gifts, cute gifts or tech. We have it all covered in this gift guide for the man in your life. 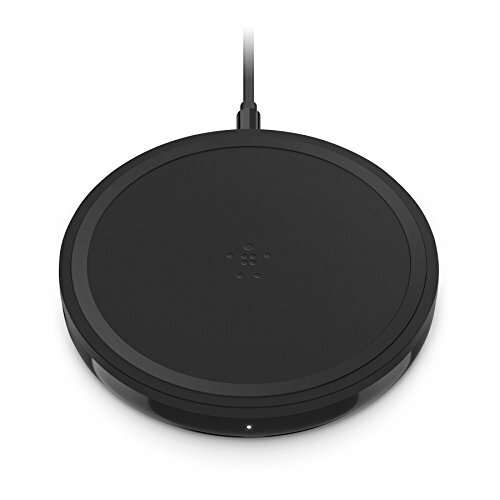 You can give one of the hottest tech gifts without spending hundreds. 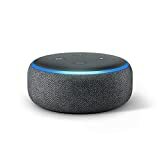 Amazon’s Echo Dot is a virtual assistant powered by Alexa. Use the Echo Dot to play songs, ask it questions, make calls, and send or receive messages using only voice commands – plus lots more. An at-home beer tap is the ultimate way to upgrade his man cave. 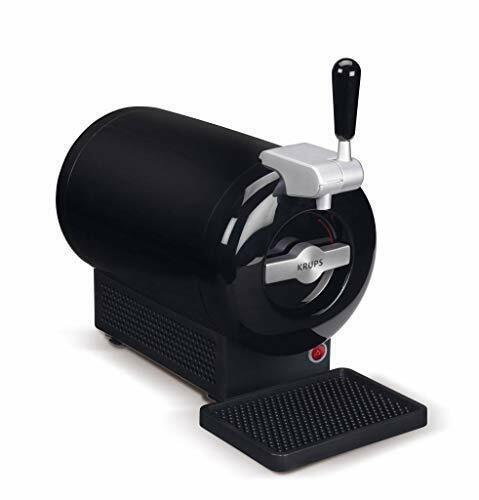 A home draught system that keeps your beer chilled, pressured and fresh and with its compact shape and lacquer casing. 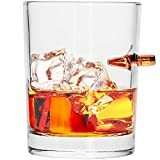 For a truly unique gift idea, check out these whiskey glasses from Lucky Shot. Each one is made by hand in the USA with a real (lead-free) .308 bullet. 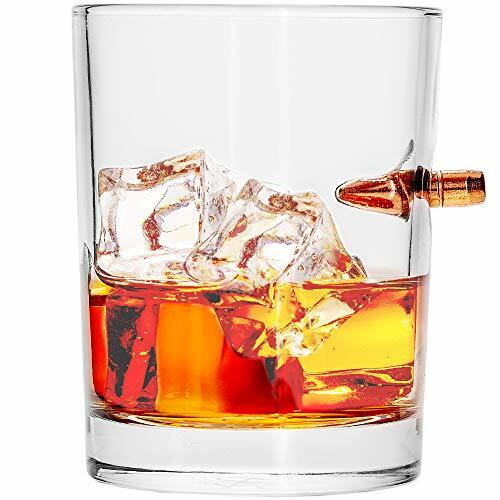 They’ll look especially great sitting on his bar cart. 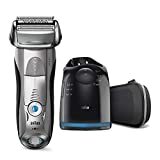 This electric shaver is a luxe gift that’ll get used everyday. 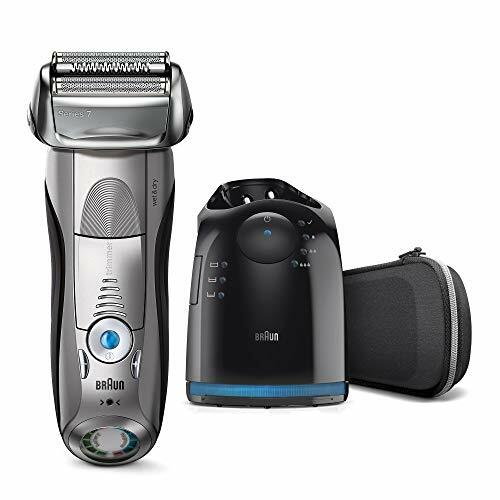 Braun’s Series 7 is feature-packed with a waterproof design, 8-D contour adaption, five shaving modes, and a charging station. 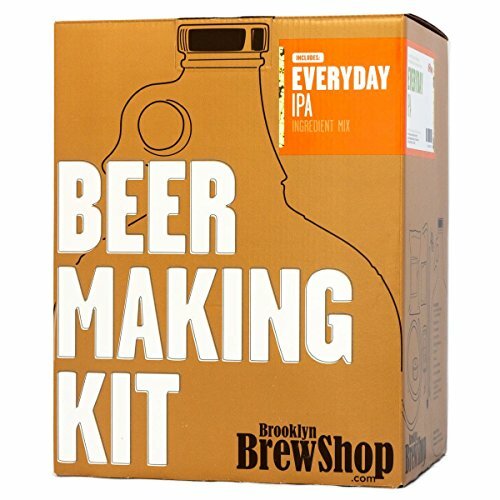 Perfect gift for the beer aficionado. 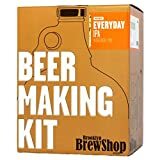 He can craft his own IPA with this kit that includes everything it takes to get brewing. It’s also a fun date-night activity that won’t require much convincing. Handy guidebook, which features step-by-step instructions for 500 real-life scenarios, from creating a tire swing to fighting a shark. 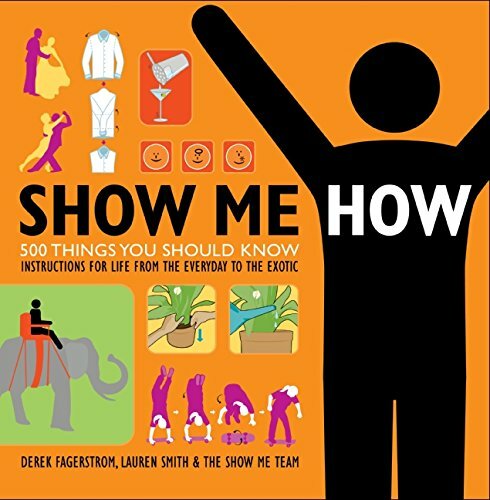 Learn how to do hundreds of useful, fascinating, important and sometimes bizarre tasks! No guy would turn these down! They’re some of the very best when it comes to noise-cancelling headphones, plus includes Alexa voice control. 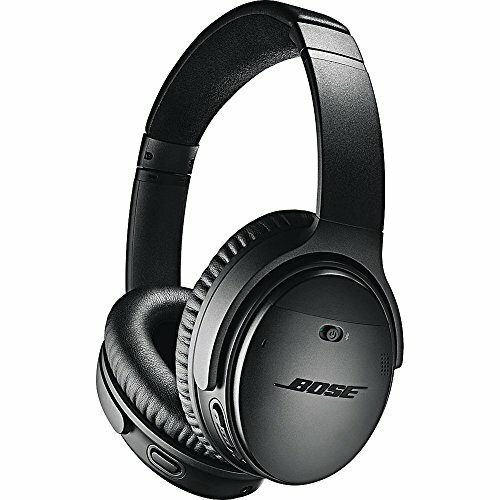 For the fitness junkie, Bose also makes wireless earbuds. 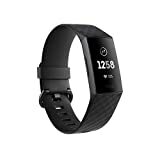 The built-in heart-rate monitor is ideal for cardio workouts, and it’s also a more accurate way to track calories burned throughout the day. 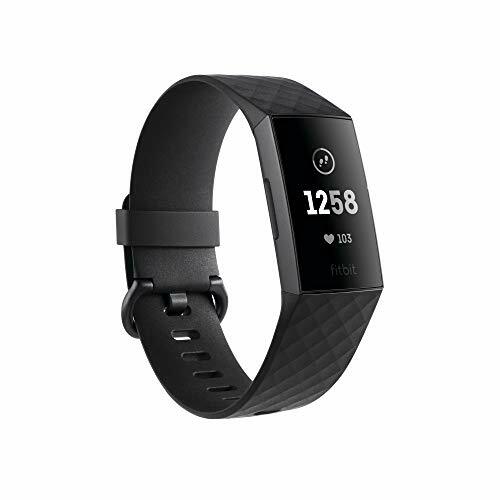 OLED touchscreen display shows notifications for text messages and calls. 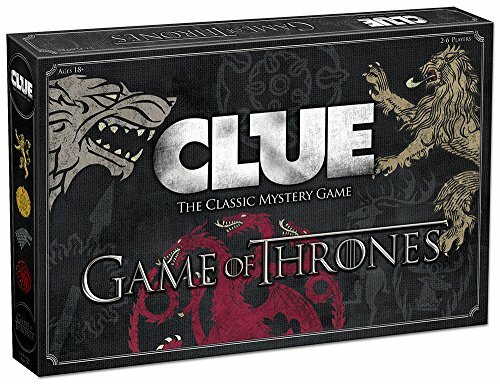 This Game of Thrones edition of the classic Clue board game to fill the time with! It’s a gift that any GoT fan will get a kick out of, and an excuse to host a game night with friends.